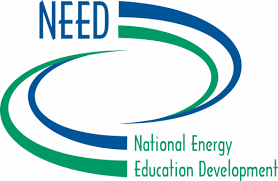 The National Energy Education Development (NEED} Project partners with numerous local, state, and national energy outreach programs, including Nebraska Solar Schools and similar renewable energy education and development programs. NEED, which began in 1980, relies on an extensive nationwide Teacher Advisory Board to ensure that all curriculum materials are objective, up-to-date, scientifically accurate, and meet the requirements of national and state science standards. 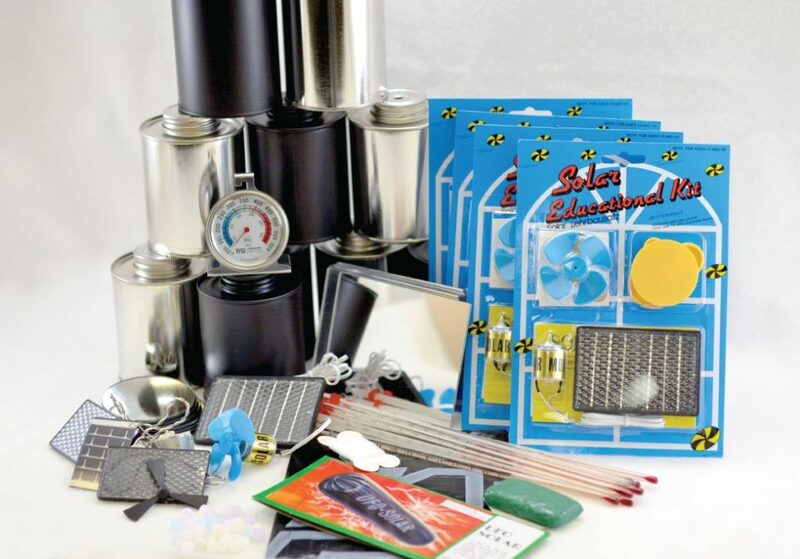 NEED Solar Energy Kits’ cross-discipline lesson plans, projects, and activities support Nebraska Science Standards. 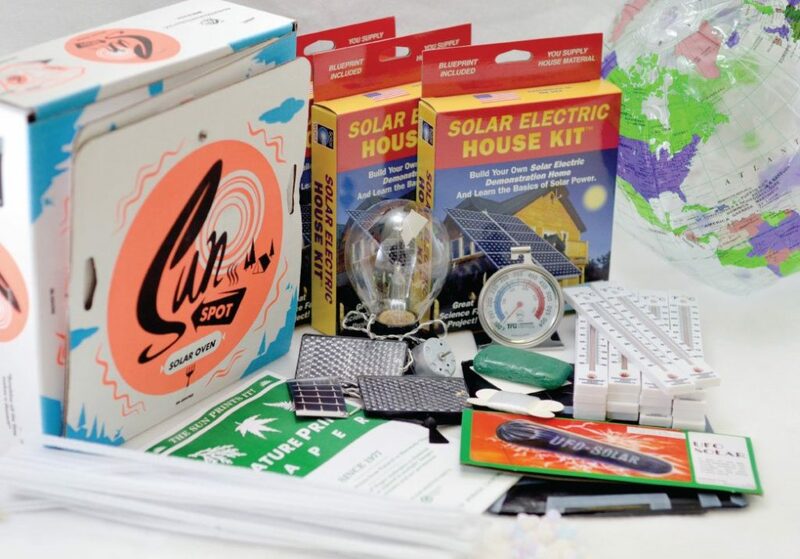 The four grade-level kits contain all the materials needed for completing each unit, providing an easier and less time-consuming way for teachers to integrate renewable energy education into their curriculum planning. Almost all the materials in the kits are reusable, making them cost-effective. Replacement kits with new student guides and consumables are a fraction of the cost of the main kits. Most NEED modules are inquiry-based, helping students to develop and access critical thinking and problem-solving skills. Activities that are not inquiry-based are engaging and interactive. NEED materials provide evaluation strategies, including pre- and post-assessments, rubrics, and project-based tasks, enabling teachers to track their students’ knowledge gain. Primary students are introduced to solar energy with a read-aloud book and classroom-based activities. 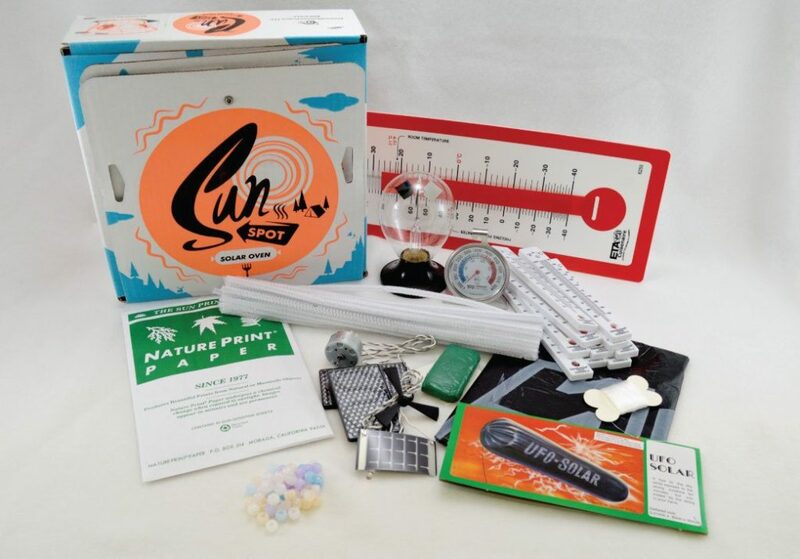 Students will learn that the sun’s energy produces light, transforms to heat, powers the water cycle, produces wind, and that solar cells convert radiant energy into electricity. The kit includes an all-encompassing teacher and student guides and the materials necessary to conduct the activities. Elementary students develop a basic understanding of solar energy through background reading and classroom activities. Hands-on activities demonstrate solar energy transformations into kinetic energy, thermal energy, chemical energy, and electricity. The kit includes a Teacher Guide, a class set of 30 Student Guides, and the materials necessary to conduct the activities. Intermediate students learn about solar energy through investigations that explore radiant energy transforming into thermal energy, kinetic energy, chemical energy, and electricity. The kit includes the following materials: Teacher Guide, class set of 30 Student Guides, and all the materials needed to conduct the activities. Secondary students learn how solar energy is used to generate electricity. Students are introduced to photovoltaic systems, concentrated solar power, and developing solar technologies. 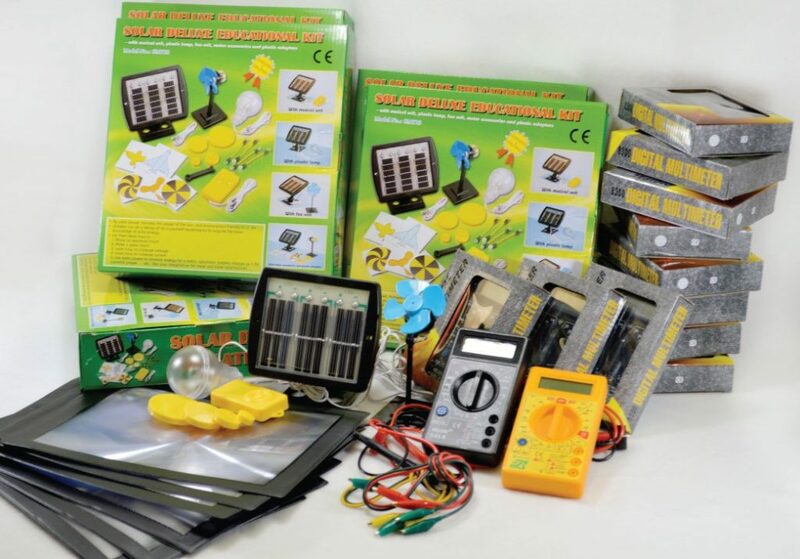 Activities explore how photovoltaic cells work and what variables affect their electrical output. The kit includes a Teacher Guide, a class set of 30 Student Guides, and all the materials necessary to conduct the activities. This 56-page guide provides lessons and activities to support and incorporate installed photovoltaic systems into the classroom-learning environment. Subject Areas: Science, Math, Technology, Social Studies, and Language Arts. 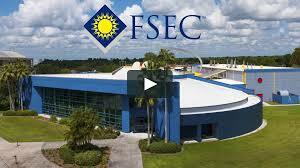 The Florida Solar Energy Center (FSEC) is a research institute of the University of Central Florida. 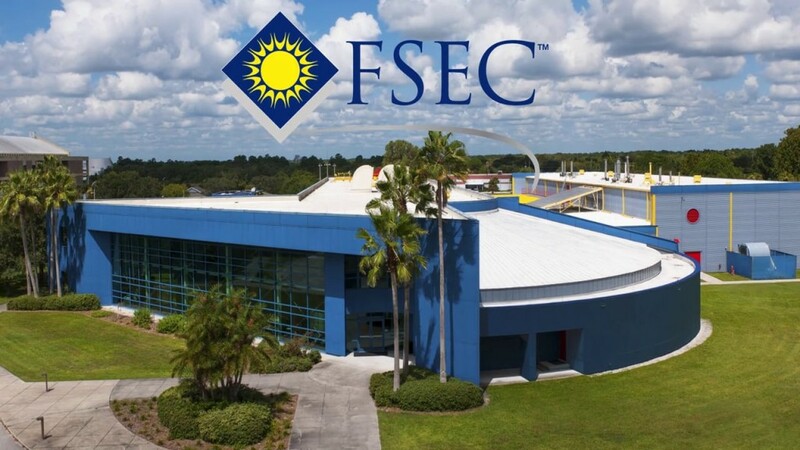 FSEC has developed numerous curriculum materials available for download on their website, many of which require no special materials or equipment. The K-12 resources were compiled and written by Susan Schleith and Penny Hall of the FSEC. Individual pages may be printed and duplicated for student classroom use, provided that proper credit is given to the Florida Solar Energy Center. Nebraska Solar Schools’ “Links” has a list of more local and national organizations that provide numerous renewable energy resources and general information. Included, too, are links to funding programs for schools that may want to apply for a grant for NEED replacement kits, Sprint Junior Solar Car Kits, books and other materials–or to help fund a solar installation, for example. All Nebraska K-12 teachers and after-school program leaders are invited to contribute a learning experience in solar energy to a digital notebook. 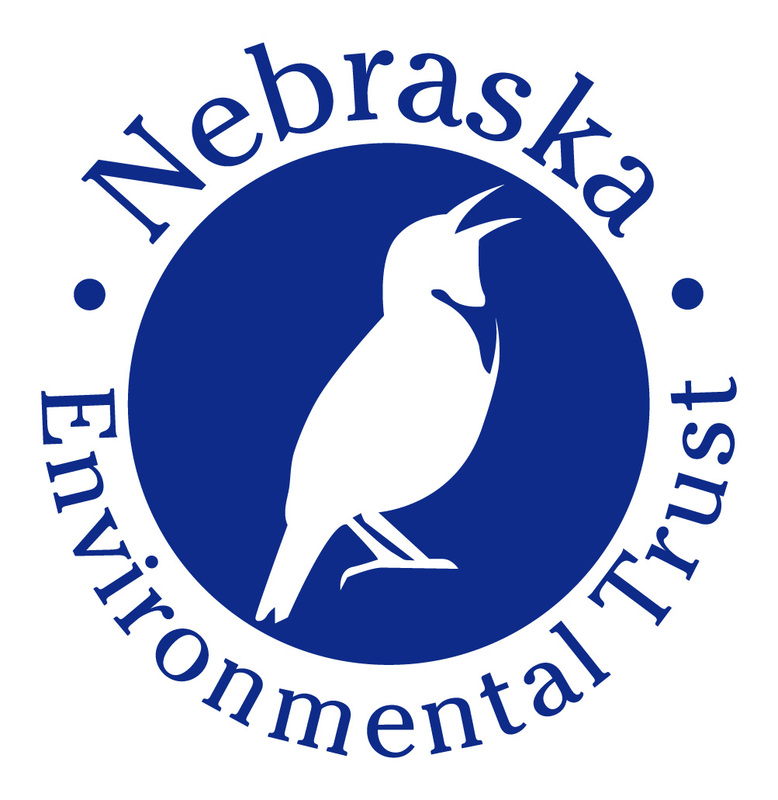 With your permission, these projects and activities will be posted in this space, and a select number will be shared with the Nebraska Environmental Trust. The Trust encourages grant awardees to share news and photos with them about our programs and projects. You are encouraged to be creative, as teachers are, and to think of ways to involve your students in reporting about your learning experience for the notebook. They might, for example: create a video or write news stories about a field trip to see a solar farm or about a presentation given by a solar expert–whatever your learning experience in solar energy happens to be that you and your students want to highlight and share.